Arcadian Retreat is a unique, luxurious, indulgent experience of country life with all the comforts. Arcadian Retreat you will find picturesque and peaceful surrounds, allowing our guests complete relaxation. Wake up to the sounds of the abundant local wildlife, take a walk on one of four bush tracks on the property, or perhaps we could arrange a delicious hamper for a romantic picnic at the hidden dam? Arcadian also has two pet cows Big Mama and Moo Moo, who are very friendly and love meeting our guests. Our chooks are free range, so our guests get enjoy fresh eggs for breakfast. 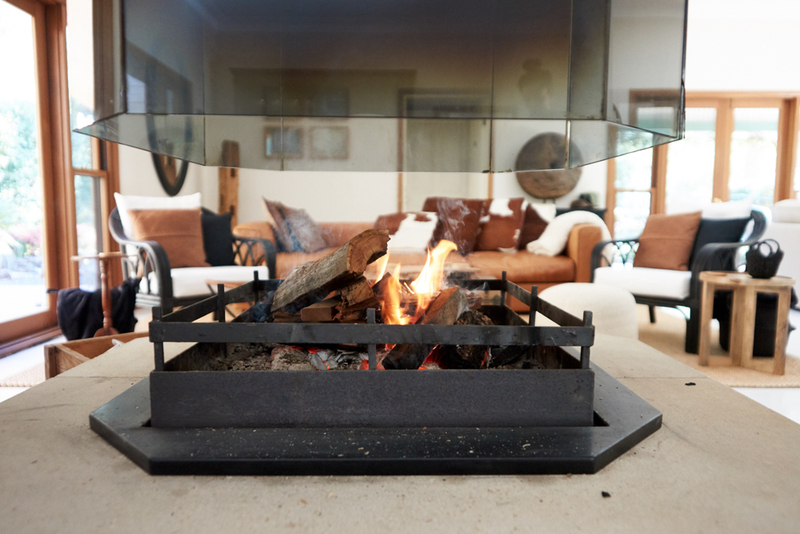 Once the sun goes down, its time to star gaze around the outdoor fire pit, with a glass or two of Hunter Valley wine, or retreat to your private cottage and indulge in your cosy surrounds! Only a short 90 minute drive from Sydney, Arcadian Retreat is the perfect getaway for those who don't have the time to venture too far out of Sydney. The historic towns of Laguna & Wollombi are within a short drive from our gate, and there are numerous wineries in the area to explore. Peaceful, private with lovely views over your own valley, Arcadian is the perfect place to indulge, unwind, and relax throughout your stay, and with the abundance of windows brings the outside in. The property can cater for small groups of up to 16 with exclusive use of the entire property.Or just book as a couple with our private, one bedroom cottages perfect for romantic escape. Alternatively, Arcadian can cater for intimate wedding up to 60 guests, with your own wedding coordinator onsite with over 15 years of experience to help you with every detail to make your special day truly memorable! Or perhaps you are thinking of other special occasions, ( birthdays, Christmas gatherings, private functions) Even a country conference? Owners Justine & Jayson are on site but unseen to help with your stay. Come to Arcadian to rest, retreat, rejuvenate, and truly reconnect with each other and nature!